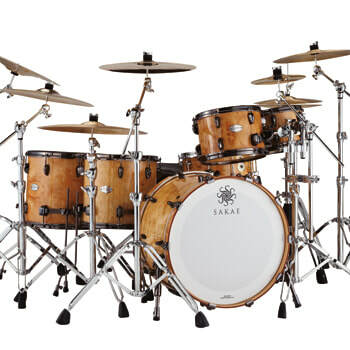 Welcome to singapore's only specialised drum store. 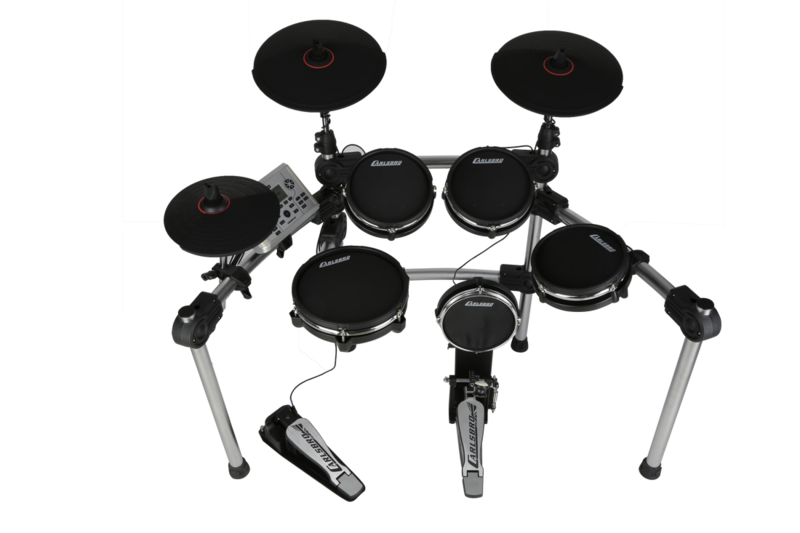 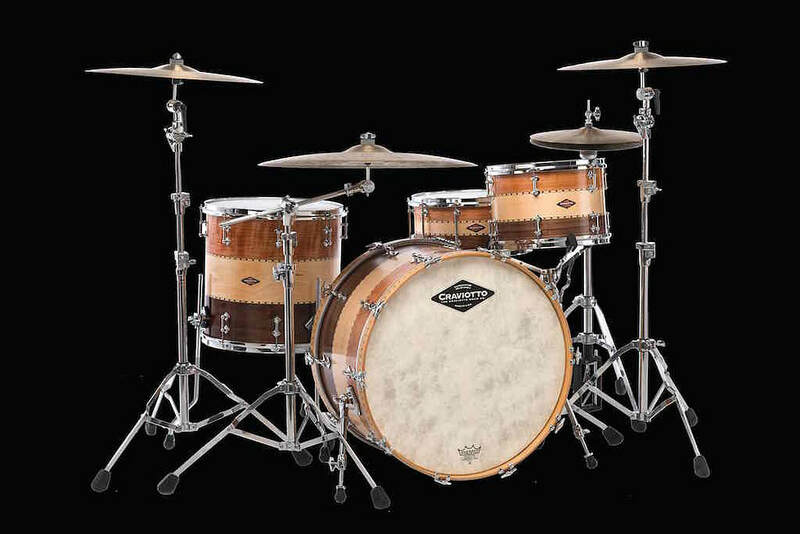 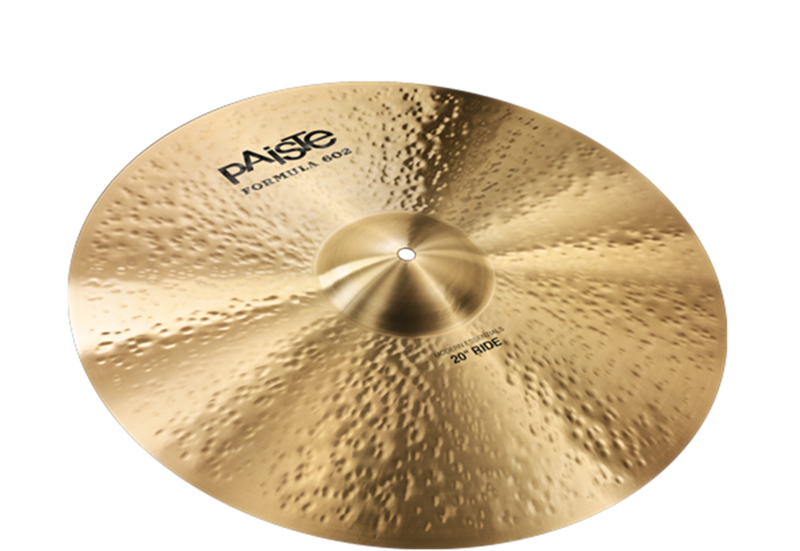 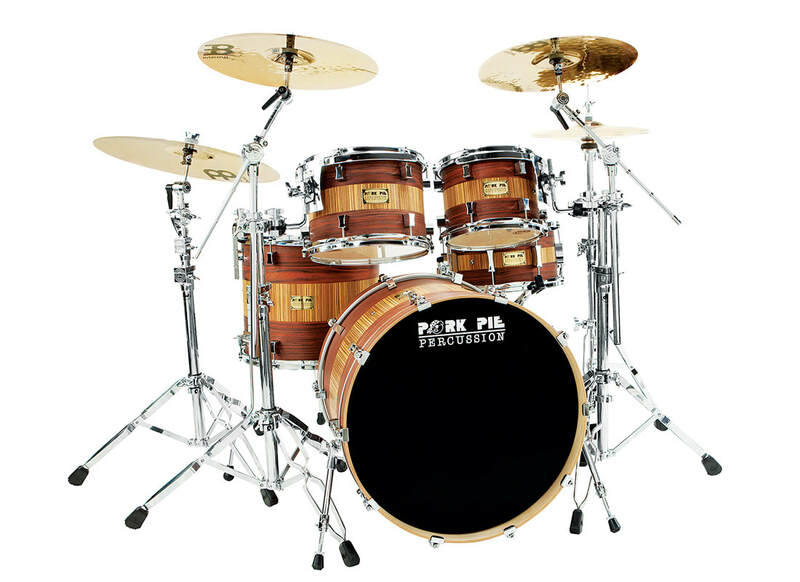 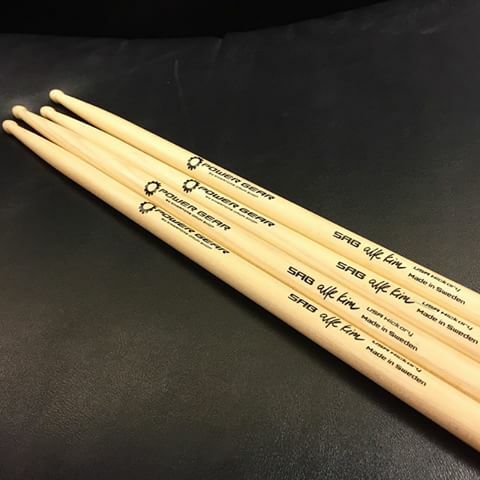 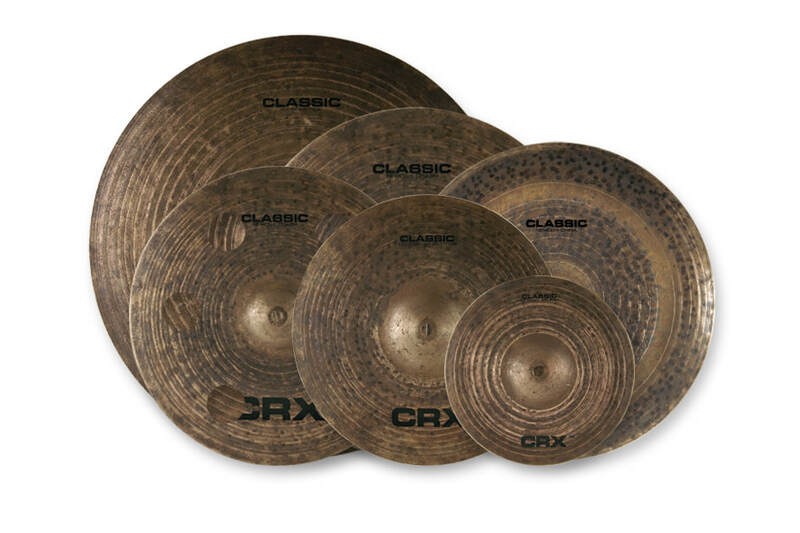 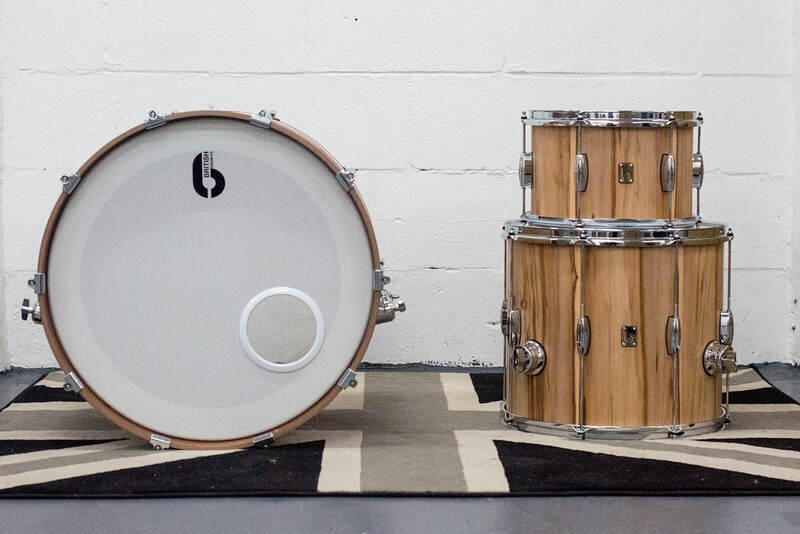 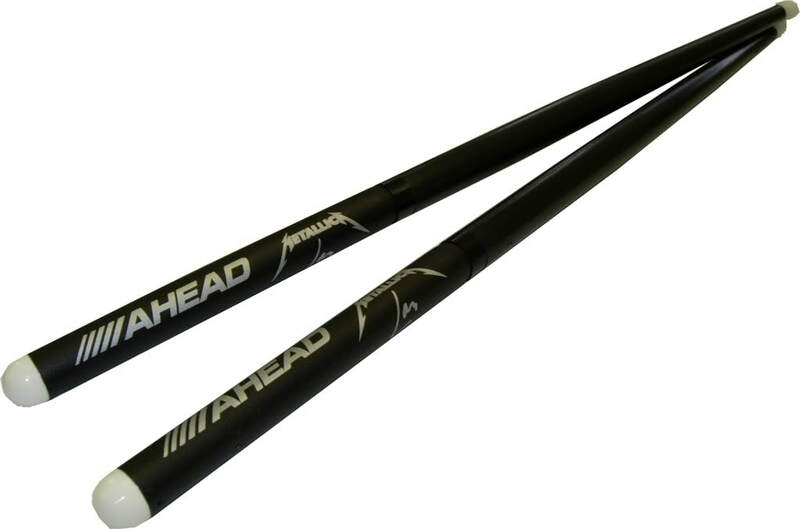 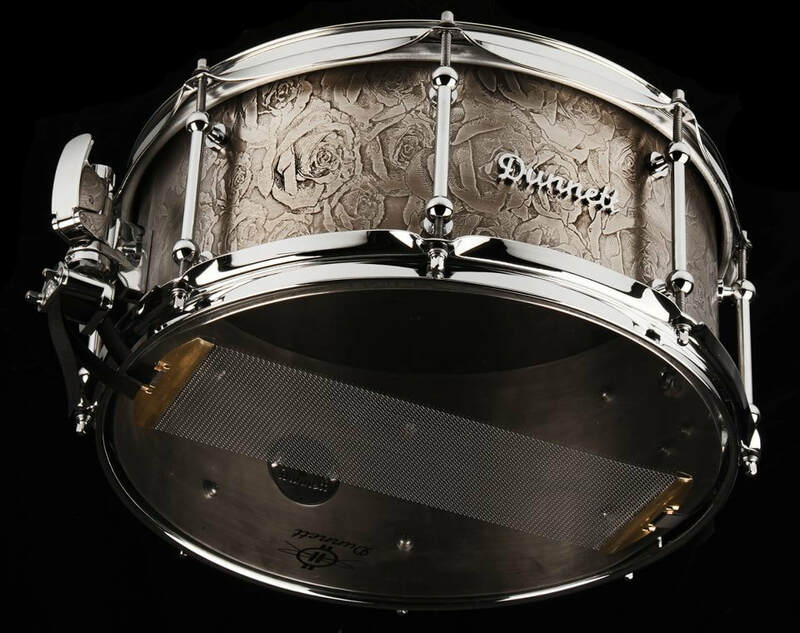 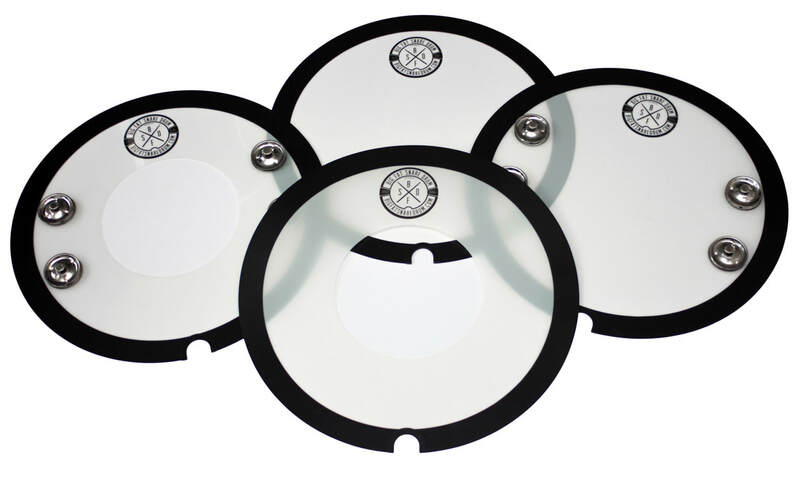 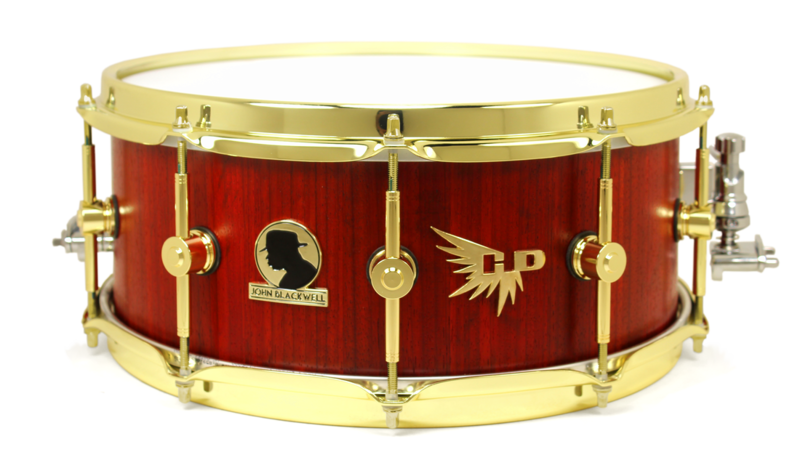 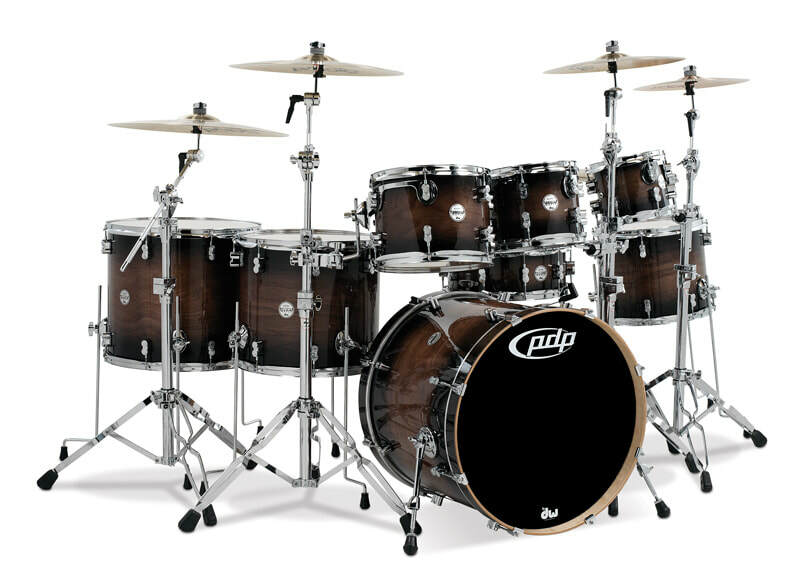 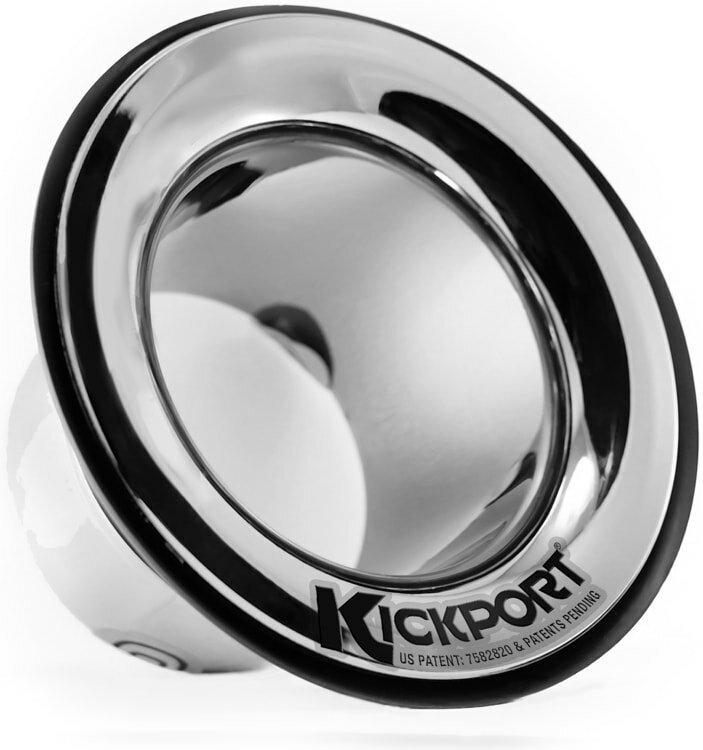 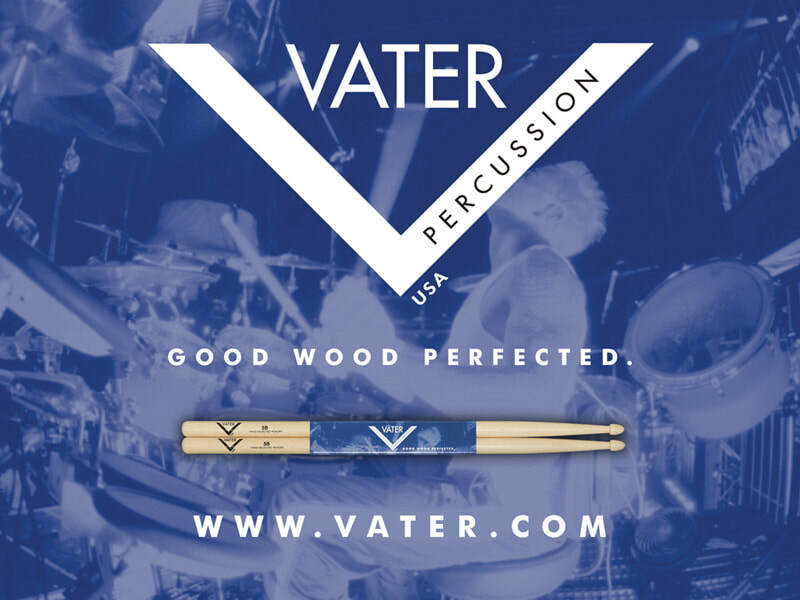 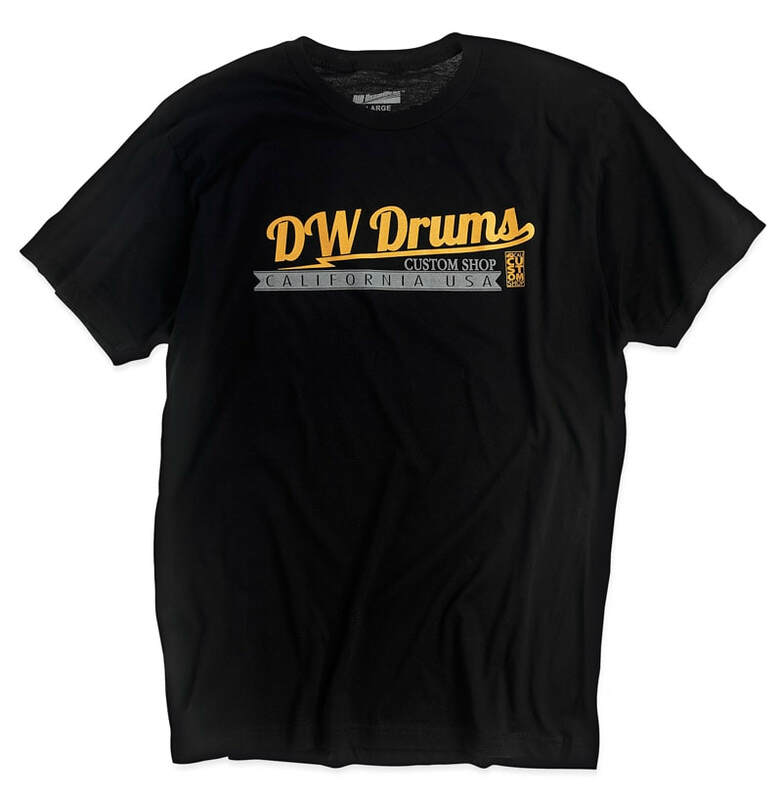 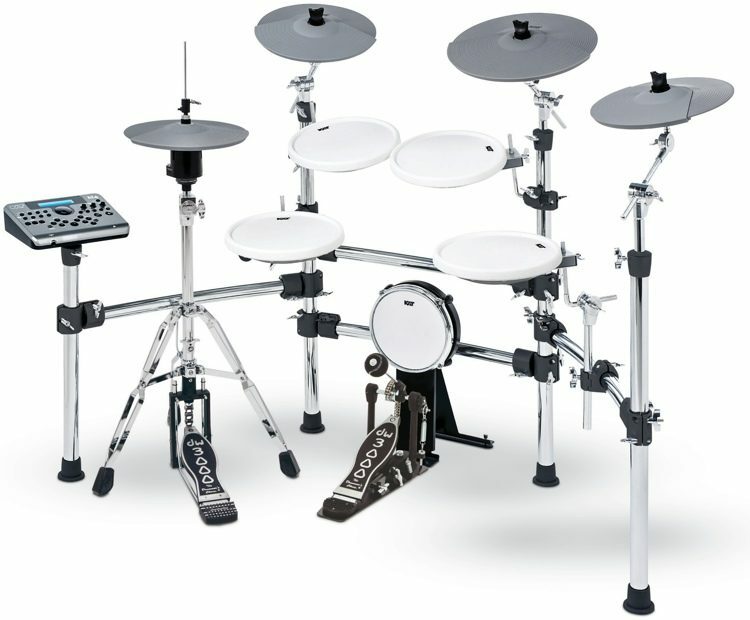 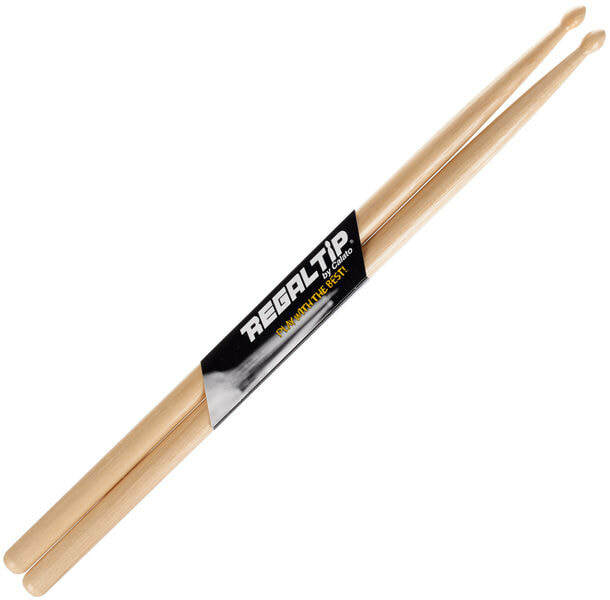 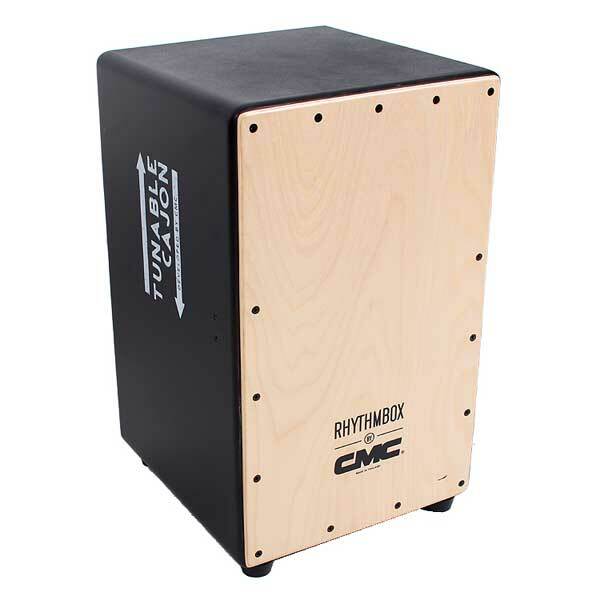 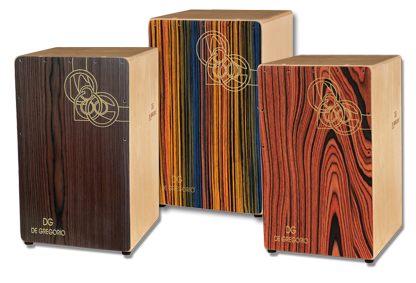 Singapore Drum Shop is pleased to distribute some of the best products available today. 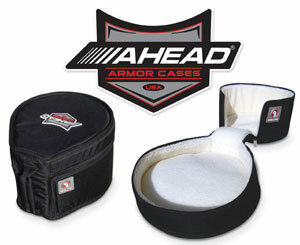 Check out the products we carry in the different catagories below.